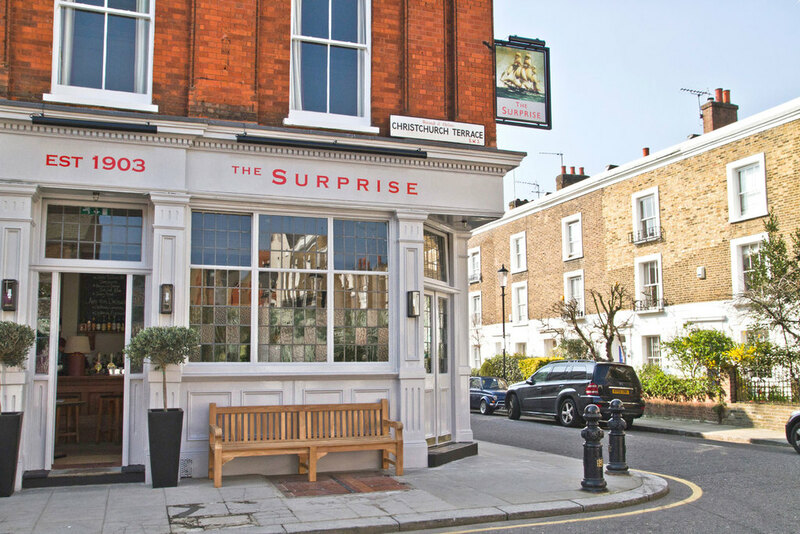 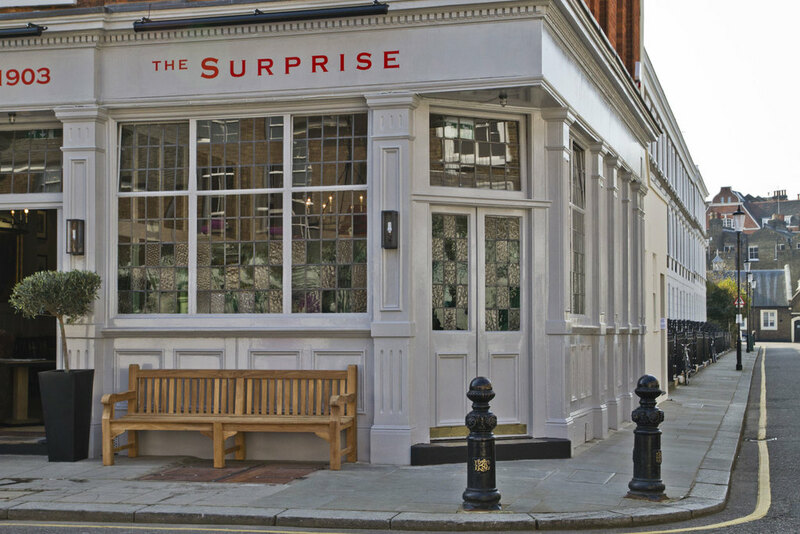 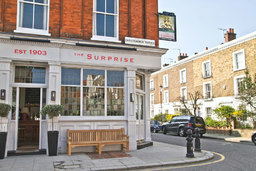 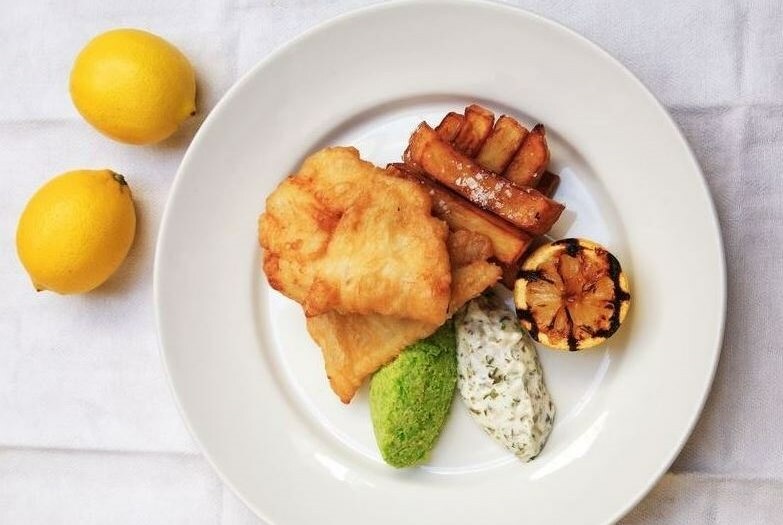 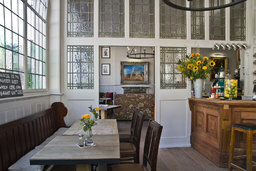 Tucked away on a Chelsea backstreet, The Surprise presents traditional British classics and delicious comfort food in a cosy gastro pub environment. 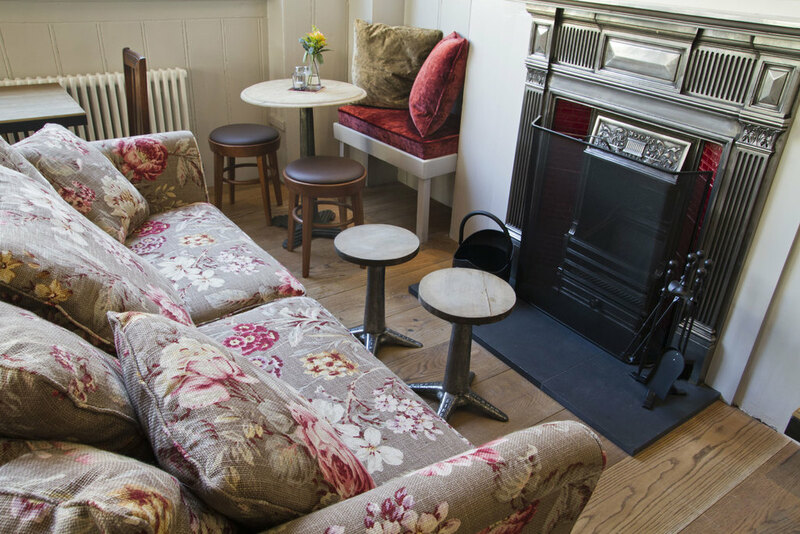 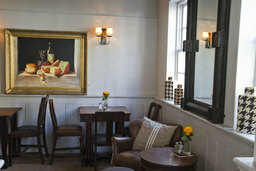 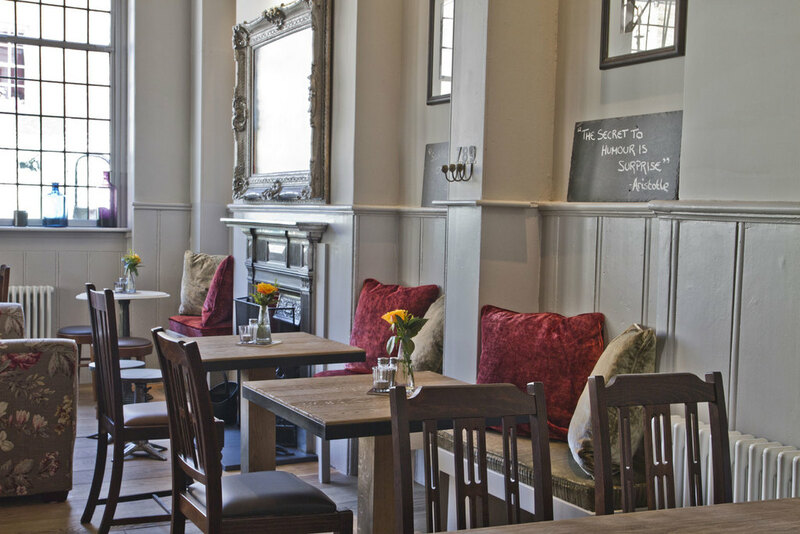 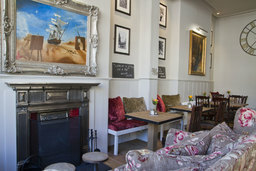 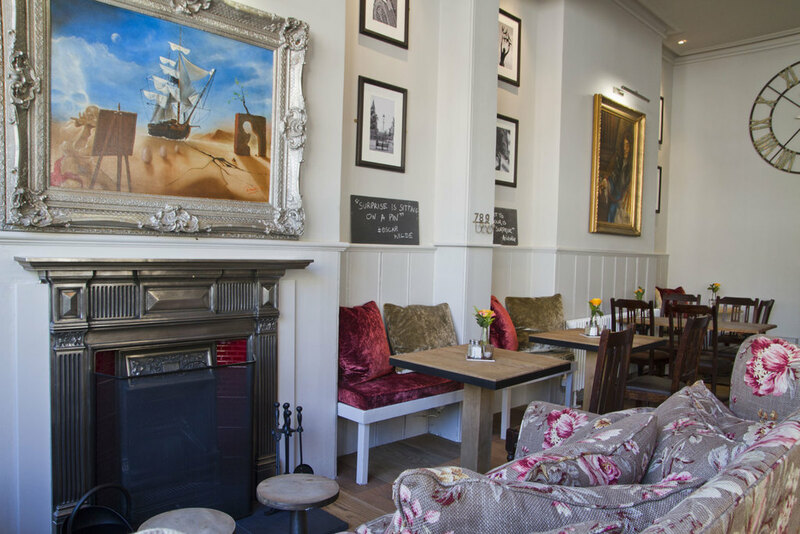 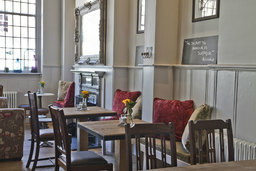 Cosy yet quirky, the flamboyant pub has cosy sofas, fireplaces and bold eccentric artwork. 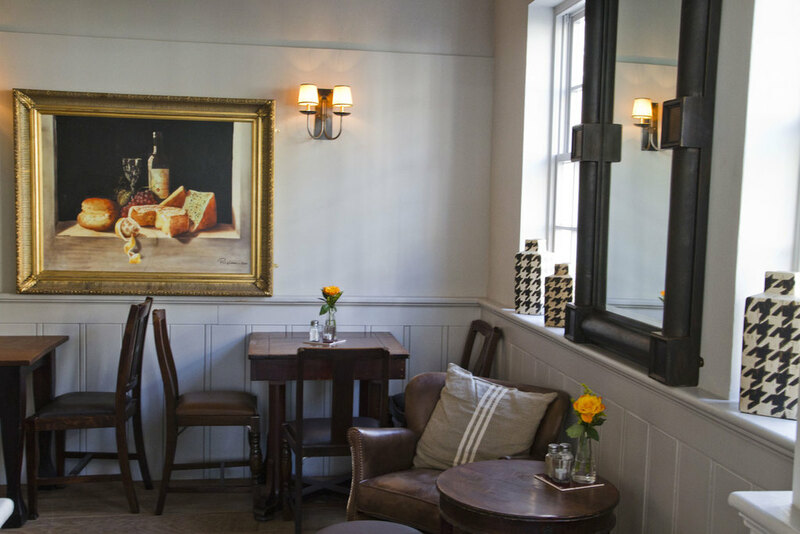 Sample dishes on the menu include shepherd's pie with hogget shoulder, a British cured meat board and Cornish squid with lemon and mayonnaise.